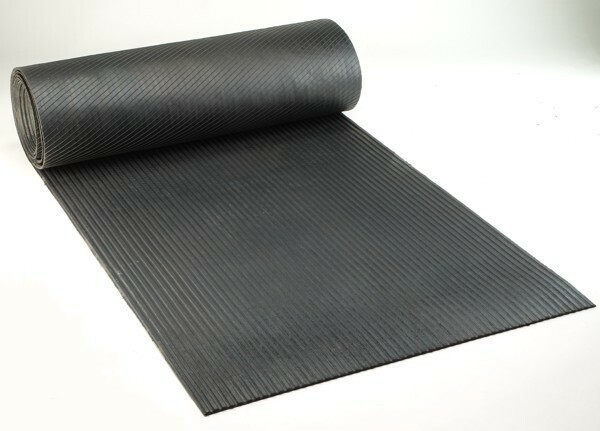 Nyracord Perma Walk Matting - Anti-Fatigue Matting | Mats Inc.
Perma Walk Matting is blended from Nyracord rubber to provide the most durable, anti-slip matting on the market. Easy to clean ribs run the length of the roll. Ideal for golf courses, hockey rinks, weight rooms and horse trailers. Excellent for areas where forklifts or wheeled carts are used. 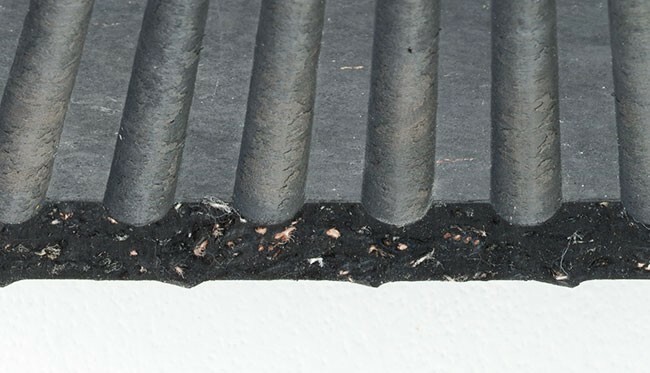 Underside is ribbed for aeration, preventing mildew. Sold in full rolls only.